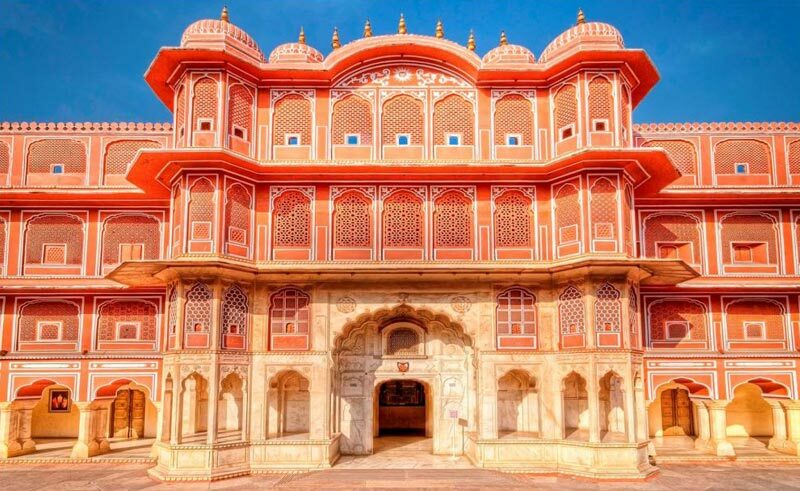 Book Delhi Jaipur Same Day Trip,1 Day Delhi Jaipur Trip - Check Now! Contact Travel Force India if you are planning for a same day trip. 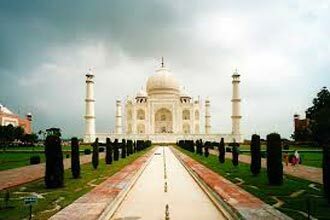 Our Delhi-Jaipur trip includes the entire famous tourist’s destinations along with food, transfers, etc. We make sure to provide complete satisfaction to the travelers while they are on the trip. 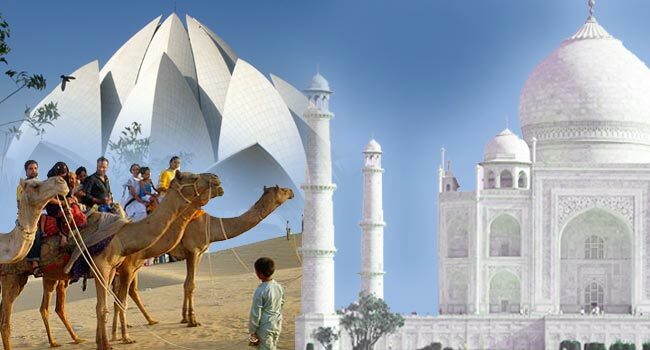 We are known for providing Jaipur tour at lowest fares. We provide the details of the price on special request of the travelers. Thus, contact us anytime to get the information of the package or to book it. 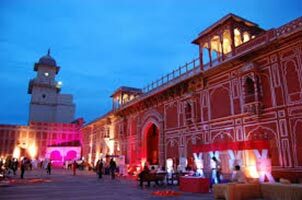 Book Delhi Jaipur one day trip at very affordable charges with us. Contact us anytime to enquire about or book the package. 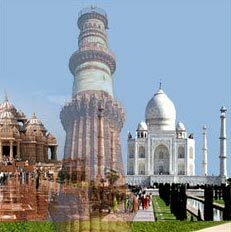 Located in New Delhi, Travel Force India provide Delhi Jaipur one day trip. 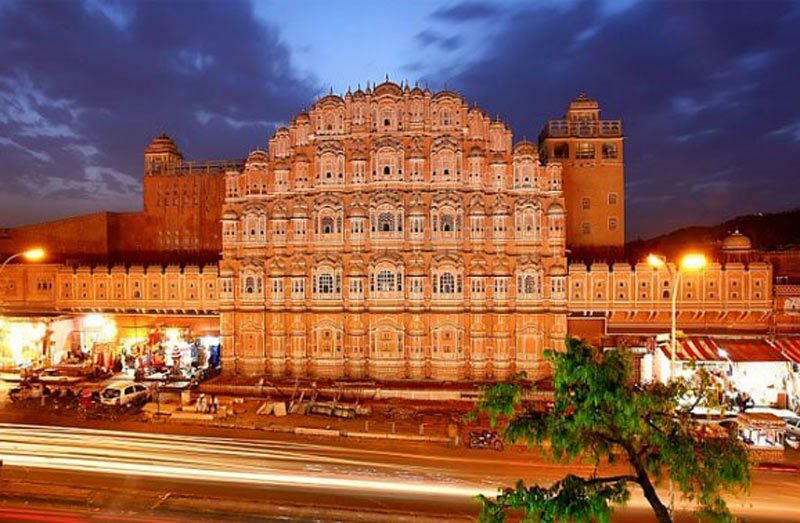 Jaipur is the capital of Rajasthan is around 5 hours journey from New Delhi Airport/Gurgaon and is designed for visitors who only have a very short amount of time to discover the city. 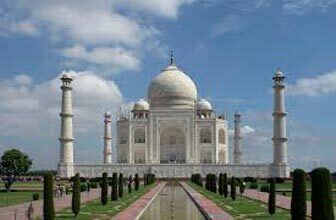 The tour will also indicate what is achievable in a single day of sightseeing.Jaipur is the capital of India’s Rajasthan state. It evokes the royal family that once ruled the region and that, in 1727, founded what is now called the Old City, or “Pink City” for its trademark building color. At the center of its stately street grid (notable in India) stands the opulent, colonnaded City Palace complex. With gardens, courtyards and museums, part of it is still a royal residence. Tour cost for Single Person US$ 140. 14.00 PM : Visit City Palace - The main attraction is the maharajah’s massive and lavish City Palace. 15.45 PM : Time for buying Rajasthani Souvenir at the Market. Between 21.00 to 21.30 PM Arrive Delhi and drop at your hotel.